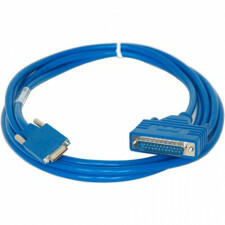 Shop the largest inventory of Cisco compatible smart serial cables for v.35, RS-232, RS-530 and more. Our generous selection of premium made cables saves you time and money for your network build out project. Trust the same great cables that are used by Fortune 500 companies, the US Military, Governments and educational facilities all around the world.